Seller > Residential Plot/Land | Alwar Bypass, Bhiwadi. 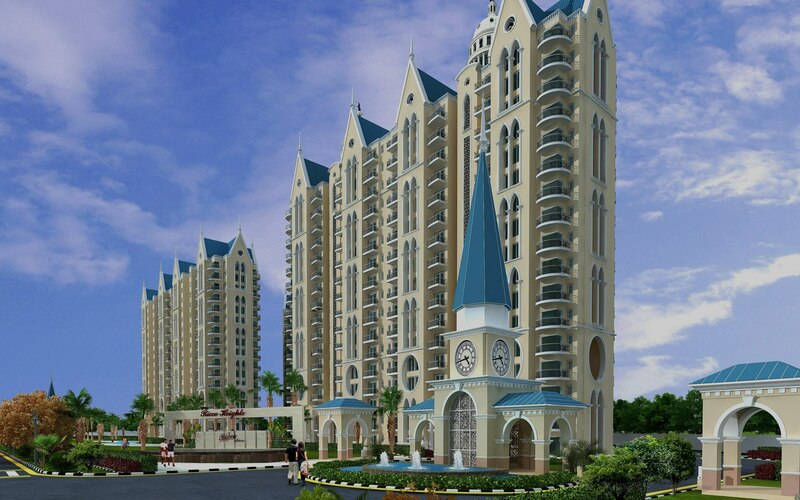 Seller > Flat / Apartment | Alwar Bypass, Bhiwadi. 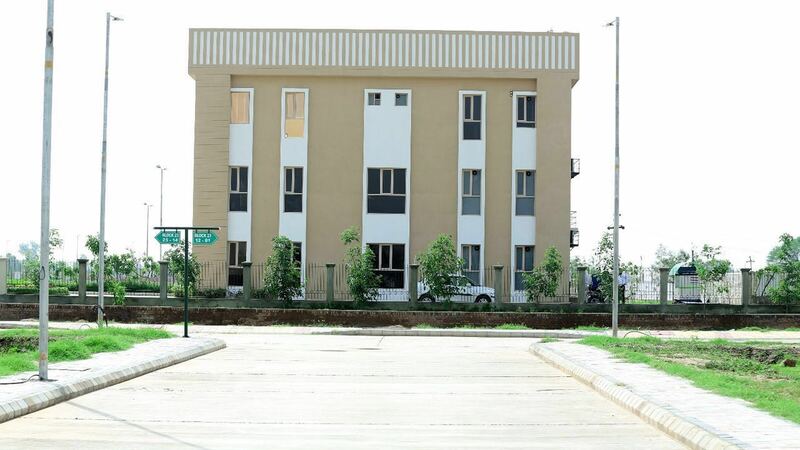 Seller > Flat / Apartment | Alwar, Bhiwadi. 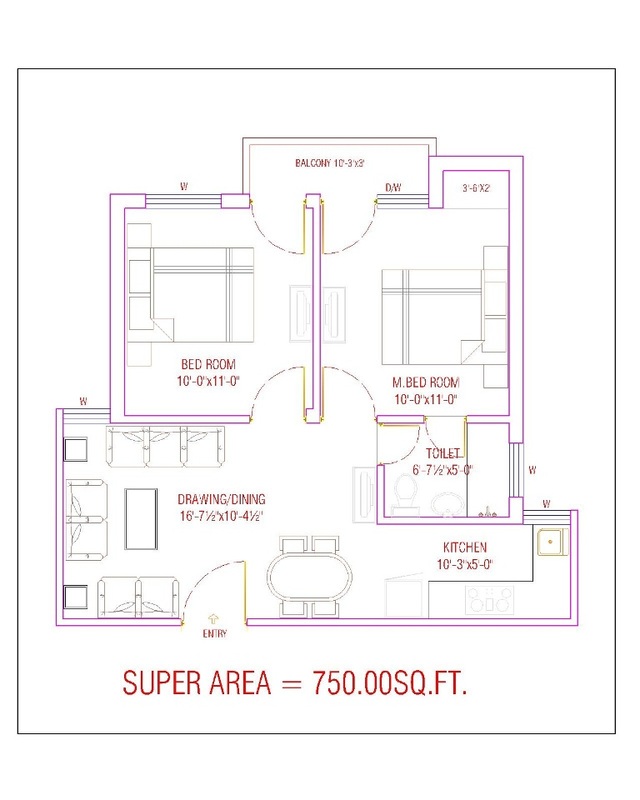 Seller > Flat / Apartment | Kamatghar, Bhiwadi. 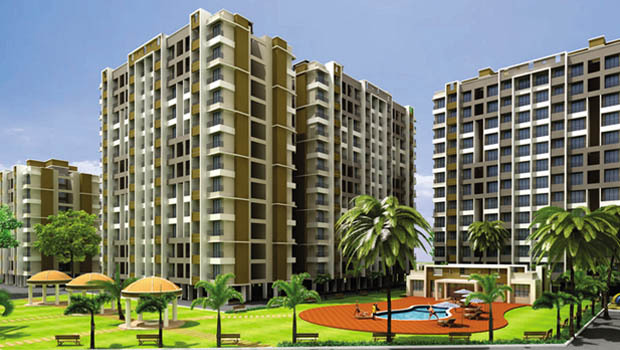 Splended Township comprising of Beautifully crafted 10 Towers with modern amenities. Perfect Place to call Home. 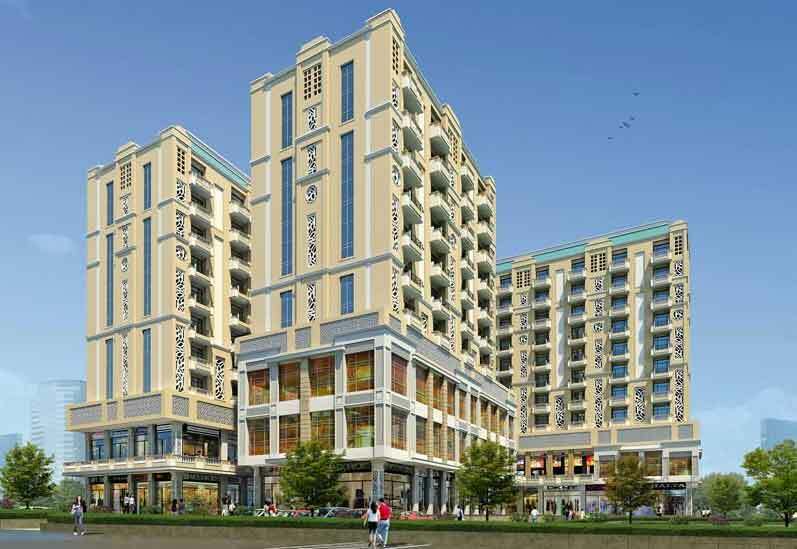 Seller > Flat / Apartment | Anjur Gaon, Bhiwadi. Designed, built with the best of materials and loaded with the best of amenities. We have properties available in under construction as well as ready to move in buildings. 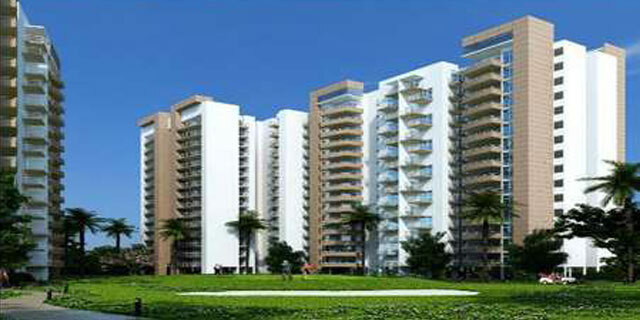 Seller > Flat / Apartment | Sector - 27, Bhiwadi. 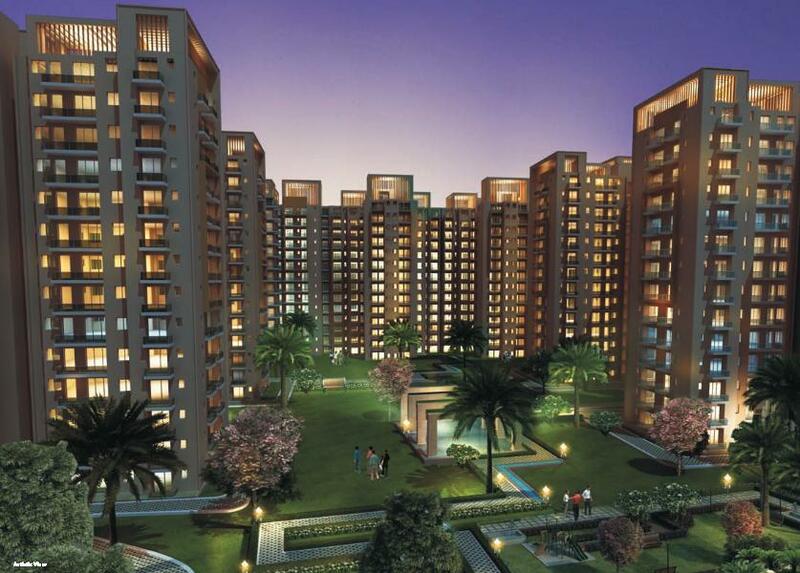 Life in Bhiwadi will never be the same again. Thanks to TOWNONE - the perfect master plan for Modern Living. Spread across 32 acres of lush green landscape, in a serene environment friendly setting, is an exclusive gated community that combines nature with elements of modern day living to offer you a lifestyle like never before. 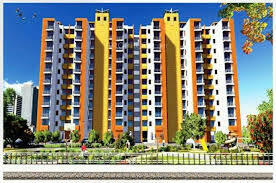 Seller > Flat / Apartment | Kotkasim, Bhiwadi. 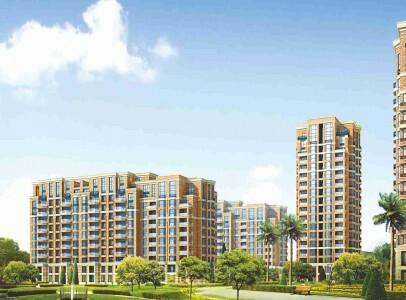 To be specific about this project, it is 12 km away from NH8 and 14 Km from the Honda plant. 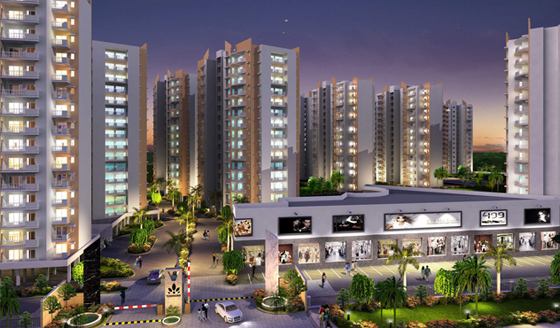 It is one of the best projects offered by us that proved to be the best investment in Bhiwadi.